Naturgy and its Italian partner ENI have won the arbitration case against Egypt for the stoppage of the Damietta liquefaction plant. The award of the International Center for Settlement of Investment Disputes (ICSID), a body dependent on the World Bank, condemns Egypt to pay 2,013 million dollars (about 1,735 million euros), according to the company. Naturgy will negotiate to recover normality in the plant, El Pais reports. Naturgy (at that time Gas Natural) sued Egypt before the ICSID in the beginning of 2014. After four years of litigation, the arbitrators have condemned Egypt for the lack of supply to the liquefaction facilities of the Damietta plant, in which Naturgy is a 50% partner with the Italian oil company ENI. The award considers that the investor was not granted fair and equitable treatment required by the bilateral investment treaty between Spain and Egypt. Thus it condemns Egypt to pay 2,013 million dollars (about 1,735 million euros at the current exchange rate), after taxes and before interest, as reported by the company on Monday to the National Securities Market Commission (CNMV). 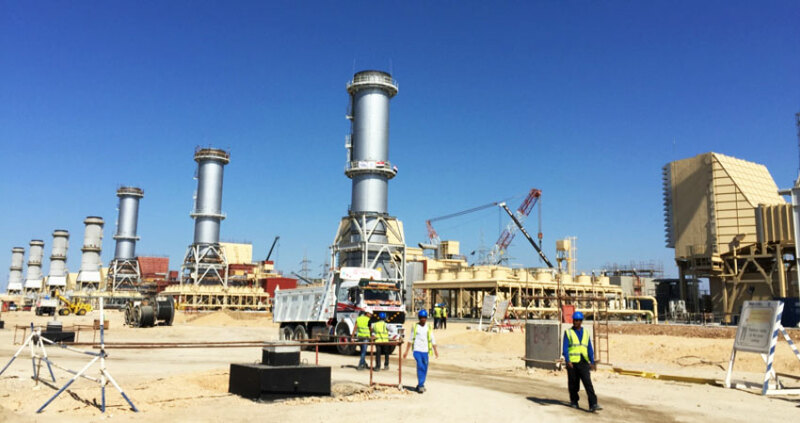 The company says it "trusts that this arbitration award will allow a global agreement to be reached and to value its investment in Egypt through a commercial agreement and the restoration of gas supply to the plant." The company thus appears willing to not execute the award and does not demand full disbursement of the compensation in return for the interrupted supply of gas and the plant can return to normal operating. "This award demonstrates the effectiveness of international dispute resolution procedures as an effective instrument to ensure the protection of international investments," the company added in its statement.